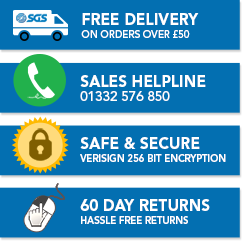 Here at SGS, we pride ourselves on offering you a wide variety of tools to ensure that you can find everything that you need with us. 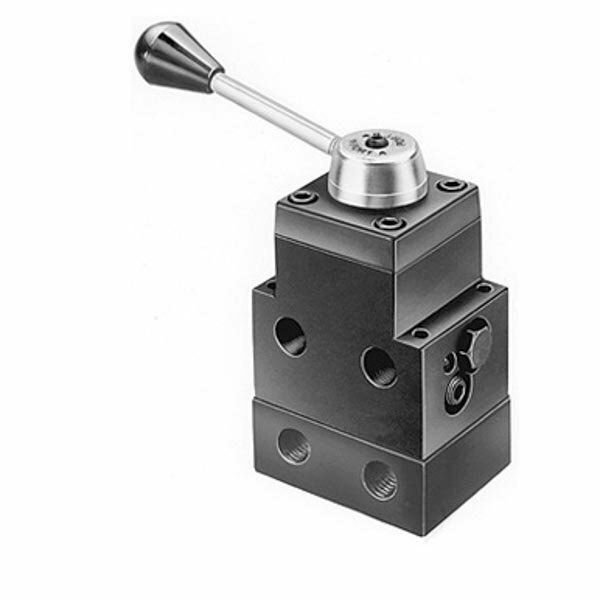 That’s why we have remote mounted hydraulic valves – high quality products at competitive prices. So whether you’re looking for valves for single or double-acting cylinders, we have a wide range of hydraulic valves for sale, including Power Team remote mounted hydraulic valves, making sure that finding what you need is simple and easy. With a range of directional control valves for the control of a variety of cylinders, you’re sure to find the right one for your application and your job when you shop with us at SGS. Browse the collection today. If you can’t find what you’re looking for, or if you have any questions, then please don’t hesitate to get in contact with us. Our excellent customer service advisers are knowledgeable experts, and they are more than happy to help. Order your new remote mounted hydraulic valves with SGS today and have it at your door in no time. Spend over £50 and you’re eligible for free delivery, too.